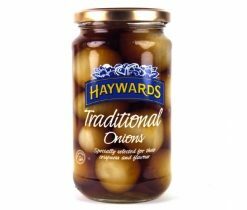 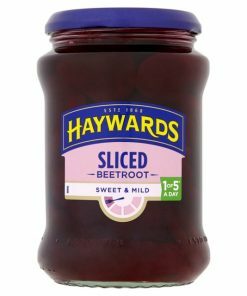 Haywards Sweet Silverskin Pickled Onions - Brits R U.S.
Haywards Silverskin Pickled Onions are joyous little mouth sized bites that are packed full of vinegary flavours. 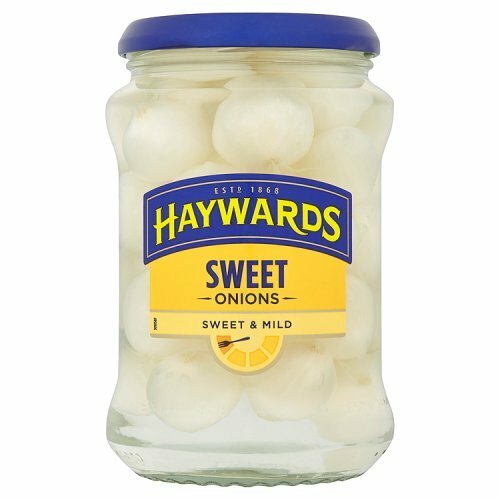 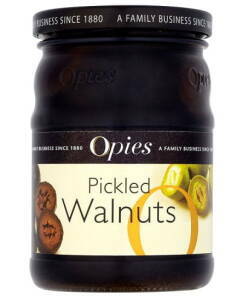 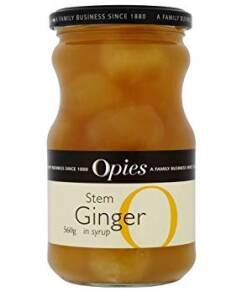 They have a satisfying crunch that you don’t really get from larger pickled onions, along with a uniquely sour taste. 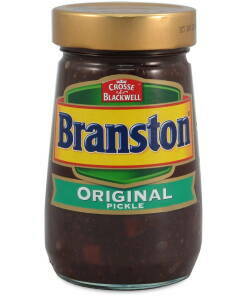 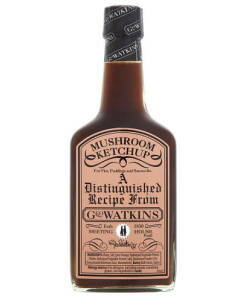 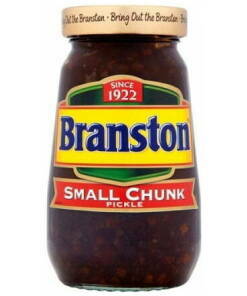 Keep a jar on standby so that you can add a little flair to your ploughman’s lunch.